Eddie Hennessy has an Exhibition here. 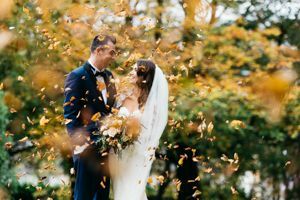 My name is Eddie Hennessy and I am a Wedding Photographer in Cork. I am someone who believes that photography is a way of capturing the feeling and magic of a very special day. The photos I take are of beautiful moments that are lovingly captured forever. I have always been passionate about wedding photography but it was not until I suffered a major stroke in 2008, at the age of 33 that I was given a completely different outlook on life. After I recovered I realised that I wanted to pursue photography further and I have not looked back. My interest has developed into a full-time passion, whereby I can fully appreciate the art of capturing timeless moments with my camera. I wake up grateful every day that I get to do something that I love whilst providing people with a treasured record of their very special day.